Tests on mice have shown remaining extra nuclei which aid muscles long after steroid consumption, scientists at the University of Oslo have said. Translating the research to humans would show benefits for "decades or so" Professor Kristian Gundersen said. 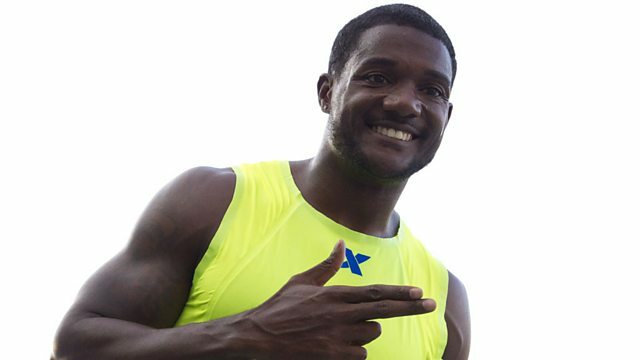 Times set this year by Justin Gatlin, the 2004 Olympic 100m gold medallist, who was banned for four years from 2006 for taking performance enhancing drugs have been called "incredible performances" by Dai Greene, Britain’s 2011 400m hurdles world champion. This clip is from 5 live Sport on Tuesday 7 October 2014.